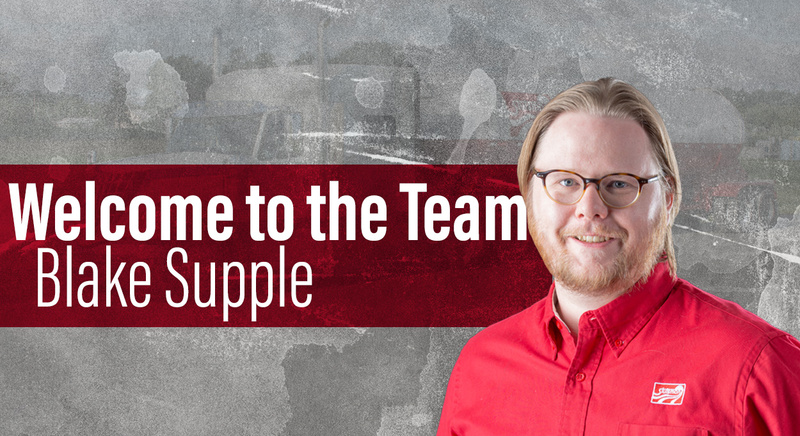 Help us welcome Blake Supple to the Stutsman Logistics team! 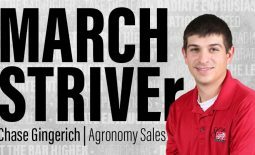 This Marion, IA native has been in the logistics industry for 3 years and has some fun hobbies. Learn more about Blake below! I am 32 from Marion, IA and graduated from Marion High School. I spent some time at Kirkwood studying graphic design. I got engaged last July and our wedding is set for November 2nd, 2019. My fiancée and I just have a dog right now. She’s an old mutt. 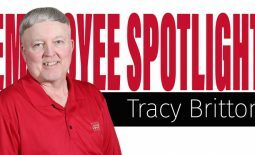 I have been in logistics for the last 3 years and I’m looking forward to many more! I’ve bounced around from working in a hospital and bartending. I spent the 3 years before Stutsmans at Hybrid Transit learning the transportation and logistics industry. I love going to the dog park with my fiancée and our mutt. I love/hate playing golf in the warm months and lounging around listening to music in the colder ones. I also enjoy cooking and trying new things with food. Steak. There are so many things you can do with all different cuts with an added benefit; it’s so delicious! Multi-tool, my old iPod, and my favorite movie The Big Lebowski! Learn to play piano and travel a LOT more! A Swedish group called Dungen. I saw them at an Iowa City bar and I think it’s the closest I will ever get to experiencing someone like Jimi Hendrix or Led Zeppelin in the 60s/70s. Learning new things! I don’t have a lot of experience with agriculture so I’m constantly learning. I’m a big music fan. I like concerts, listening at home, even trying to play some of it! Japan, it just seems so busy and interesting. Plus, sushi! Christmas Eve when my family gets together and we have beers, play cards, and eat too much food. That’s tough.. Probably Eric Clapton because of the mix of skill and car collection! Install Authenticity. 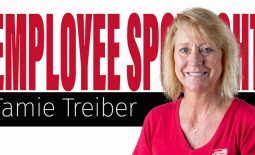 Logistics takes real relationship building and that starts with honesty and integrity.